Consumers keep signing up for insurance on exchanges | Lewis & Ellis Inc. The federal government significantly scaled back efforts to enroll millions of Americans in the ACA's health insurance marketplaces for 2018, shortening sign-up windows and reducing marketing. However, many people still signed up for coverage, particularly in states that run their own exchanges rather than having the federal government do it for them. Nationwide, about 11.8 million people signed up for health insurance coverage through the exchanges, down only 3.7 percent from the 12.2 million seen last year, according to new data from the National Academy for State Health Policy. On a more granular level, there was a 0.2 percent increase in states operating their own exchanges, partially offsetting the 5.3 percent drop in sign-ups for federally facilitated marketplaces. "For the first time we now have the full national picture of how the individual marketplaces did this year and it is a picture of remarkable stability," said Trish Riley, Executive Director of the NASHP. "Despite all the uncertainty and challenges we have seen, particularly for consumers living in states supported by state-based marketplaces, we see millions of Americans continuing to benefit from the coverage they get in the individual market." 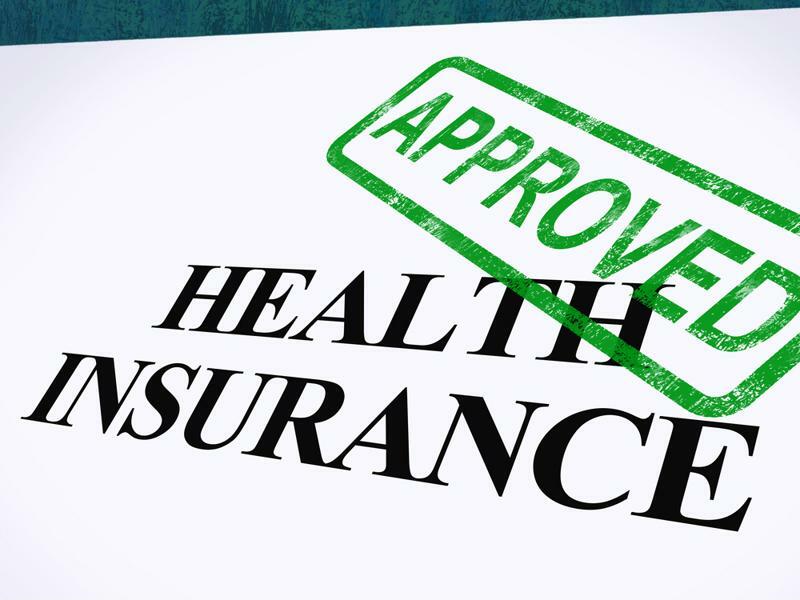 The way consumers sign up for health insurance continues to change. This comes at a time when the way these exchanges work has been changing dramatically over the past few years, according to research from the Heritage Foundation. For instance, there was yet another decline in the number of insurers in 2018 (falling by 44 nationwide, while only seven new ones entered), though the number dropped less than it did in both 2016 (45 out and 25 in) and 2017 (80 exiting versus 10 entering). Furthermore, 51.3 percent of all counties nationwide had just one insurer offering coverage to residents, leaving 10 states across the country with just one insurer in every county within their borders, the report said. Another 30.5 percent had just two choices of insurers. Meanwhile, the states that run their own exchanges were the most likely to have a number of counties offering at least three choices in many counties, and one - Massachusetts - had a minimum of five options in every one of its 14 counties. Meanwhile, the Trump administration now seems to be signaling even more shifts of responsibility for health insurance regulation onto states and away from the federal government, according to Fierce Healthcare. For instance, states are now expected to ensure that all insurance plans being sold on their state exchanges conform to rules related to the number of in-network hospitals and care providers. This new rule was first published in April but went into effect at the start of 2018, the report said. However, the rule only applies to the 39 states working with the federal government - even in part - to facilitate their exchanges. The 12 states the operate their exchanges totally on their own were already required to follow this guideline. As the health care market continues to shift in the months and years ahead, it will be incumbent upon insurers to make sure they are working with state and federal agencies to ensure all involved are conforming to legal requirements.